Around the country, landlords, insurance companies and municipalities are responding to reports of attacks and other problems posed by “bully breeds” of dogs—mostly pit bull terriers—by prohibiting residents from owning them. The New York City Housing Authority has banned pit bulls from its properties. Some municipalities around the country have also outlawed the breed. On the other side of the argument are the pet owners who love their animals, as well as those who insist their dogs are companion animals, protected by law. In one such case, a 76-year-old tenant has been told she must give up her pit bull or face eviction. Her landlord has received four written complaints about the dog, from teeth-baring and lunging incidents to barking at children. While the tenant has a doctor’s order certifying the dog as a companion animal, other residents feel the dog has not been properly trained, and it’s just a matter of time before a resident or child is hurt. Some animal protection groups, such as PETA, are calling for bans on breeding pit bulls, while others insist such actions are discriminatory, and that owners need to be accountable for the actions of their dogs. Landlords have the right to prohibit animals in rental properties, with the exception of companion and service animals for the disabled. If you as a landlord allow animals, you may designate which types your tenants may keep in your property. Some landlords limit dogs by weight; others prohibit snakes and other exotic animals, while others specifically prohibit dog breeds with a reputation for aggressive behavior. 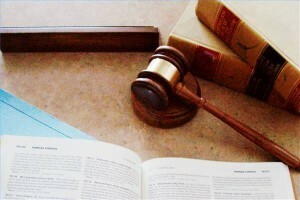 Just be sure your lease agreement clearly states the rules and the consequences of breaking them. Check with your lawyer and your insurance agent to see how allowing these breeds affect your risk. The last thing most landlords and tenants want to face is an eviction. For landlords, it’s messy, time-consuming and can be costly. For tenants, eviction can hurt their chances of renting another home, and could even leave them homeless. There are ways to prevent a landlord-tenant relationship from ending in eviction, including proper tenant screening and conducting thorough tenant credit checks. 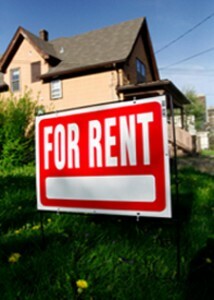 But even good tenants lose jobs or have unexpected medical bills that can lead to difficulty paying rent. And when they stop paying rent, and won’t move on their own, eviction is the landlord’s legal recourse. Depending on the state you live in, landlords are typically required to follow a strict protocol and process of notifying a tenant of impending eviction. Whether or not the tenant decides to fight the notice will determine whether the process goes quickly or drags out. The latter will add time and legal fees to the landlord’s case. Other legal fees a landlord typically encounters in an eviction case include unlawful detainer for each adult in the rental unit, judgment, garnishment and service fees. 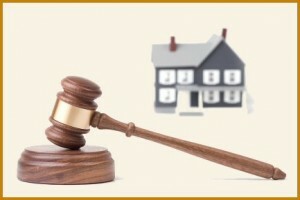 If you win your case, you then must remove the tenant from the property. 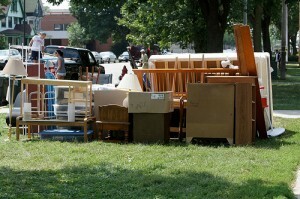 In most states, you cannot just throw a tenant’s belongings out on the sidewalk. 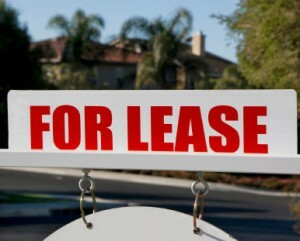 Typically, local law enforcement serves a notice and gives the tenant several days to leave. If they don’t, they will be removed by law enforcement. In a few states, landlords are allowed to dispose of property a tenant leaves behind, but in most places, you’ll need to store the tenant’s property and follow proper notification procedures. 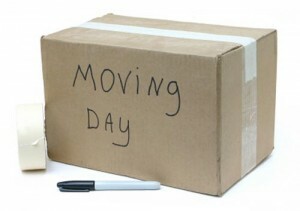 In New York and New Jersey, for example, a landlord must store an evicted tenant’s belongings for 30 days, resulting in additional costs that are rarely recovered. Expenses for cleaning and repairs add to the losses experienced by the landlord, since any security deposit paid by the tenant has likely been offset by loss of rent and legal fees. 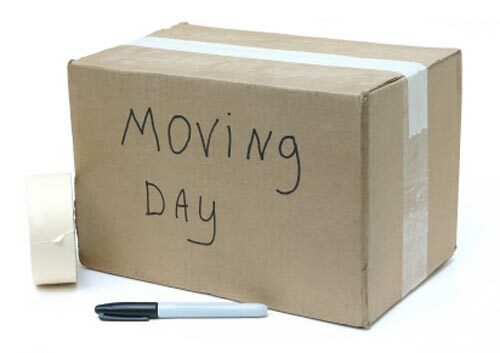 By properly pre-screening tenants, offering an iron-clad lease to qualified applicants, and requiring strict adherence to rent due dates, landlords can establish a business model that lessens the chances of eviction—and saves them significant money and time.